Turkey's minister for relations with the European Union slammed OSCE's report on the referendum as "immature and far from objectivity". ANKARA (Sputnik) — Turkish Minister for EU Affairs Omer Celik on Tuesday accused the Organization for Security and Co-operation in Europe (OSCE) mission, which oversaw the constitutional referendum in Turkey, of a biased approach. "Report of the OSCE observation mission is immature and far from objectivity. The violations were noticed, however, the observers did not comment on the lack of opportunities for the supporters of the presidential system in Europe to hold campaigns there, and this is an evidence of their biased approach. The mission also noted the alleged unequal conditions for 'yes' and 'no' campaigning," Celik told journalists. He pointed out that the observers also ignored the fact that many mayors of Turkey's provinces were campaigning against the constitutional changes. Celik stressed that Turkey was ready to continue cooperation with European organizations, but "this cooperation should be based on objectivity and mutual respect, with respect for democratic principles." On Sunday, Turkey held a referendum on the transition from a parliamentary to a presidential system of governance. Preliminary voting results indicate a victory for supporters of the governance shift. The changes to the constitution proposed at the referendum will allow the president of Turkey to take up the position as the head of the political party he represents, which is not permitted under current legislature. 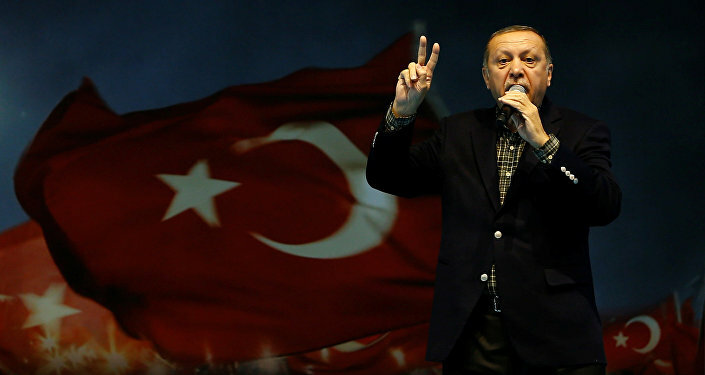 The amendments also allow Turkish President Recep Tayyip Erdogan to hold his office for two more terms, until 2029. On Monday, the OSCE observer mission stated that the "no" campaign did not receive equal opportunities as the campaign in support of the referendum, adding that voters did not receive impartial information about the key points of the proposed amendments. 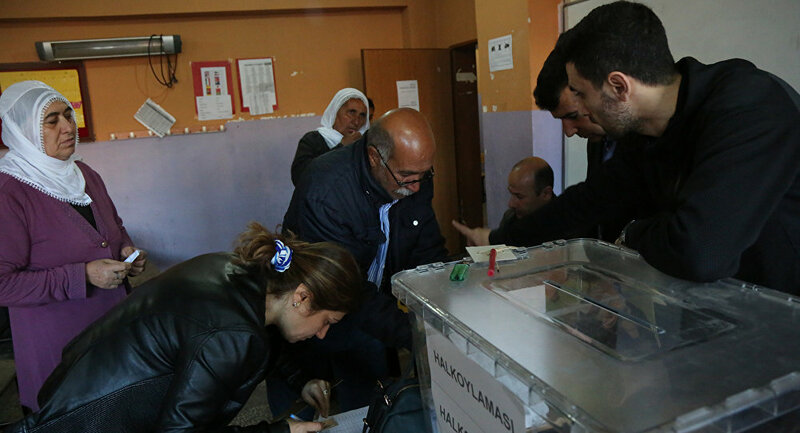 The mission also criticized the country’s High Electoral Board (YSK) decision to accept unstamped ballot papers. The OSCE concluded that the referendum did not meet the standards of the Council of Europe. Erdogan refuted the OSCE findings, calling them "politically motivated," and added that the OSCE observers "should know their limits."